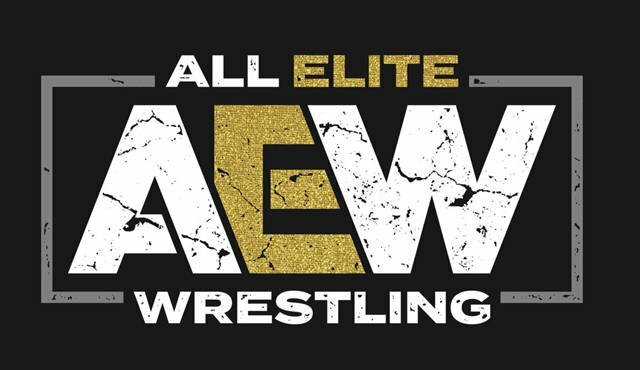 In an interview with 411’s Jeffrey Harris and the 411 Wrestling Interviews Podcast (which you can listen to below), Vince Russo was asked if WWE has anything to fear in AEW. “As much as I would like to say yes, I don’t think so,” Russo said. “You know, the WWE has been the only game in town for so long. I mean when you look at the Saudi Arabia deal, when you look at the FOX deal, when you look at the money they’re bringing in, because quite frankly they’ve been the only game in town for such a long period of time, I think that’s silly to believe [that the WWE is in trouble]. In the full interview, which you can listen to below, Russo talks about WWE botching how they booked Ronda Rousey from the start, why he thinks vindictiveness was at the root of WWE picking Baron Corbin as Kurt Angle’s WrestleMania 35 opponent, why he didn’t push Samoa Joe as the face of TNA in 2006, what happened backstage to Triple H after the Kliq curtain call, why Triple H doesn’t have the right mind to change WWE, and more.